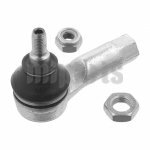 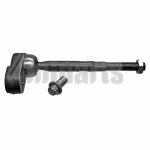 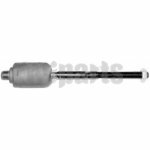 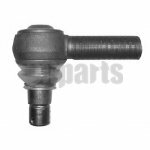 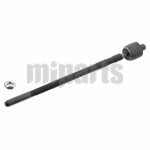 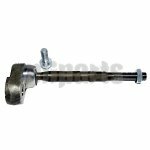 What is tie rod end? 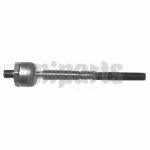 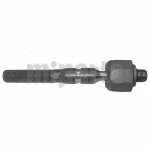 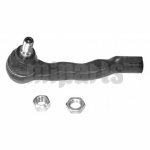 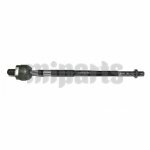 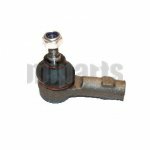 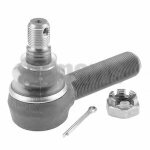 It is used in the steering system, and connects the center link to the sttering knuckle on cars with ordinary suspension system. 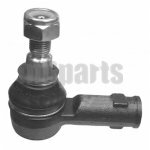 It makes sure the car steers left and right when it’s hitting bump, together with the ball joints. 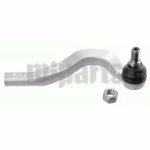 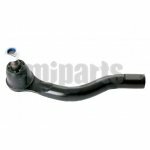 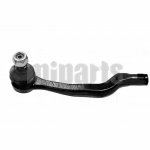 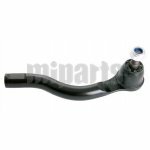 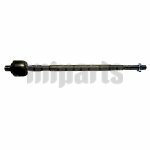 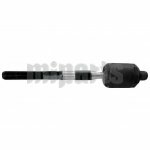 View other suspension parts, like steering parts wholesale.